Other Smokehouse films include Warner Bros’ Academy Award-winning drama “Argo”, “Good Night, and Good Luck” and “The Ides of March”. “Ides”, which Clooney starred in, co-wrote and directed, received Golden Globe nominations for Best Director, Best Screenplay and Best Motion Picture Drama. In addition, the film received an Academy Award nomination for Best Adapted Screenplay. 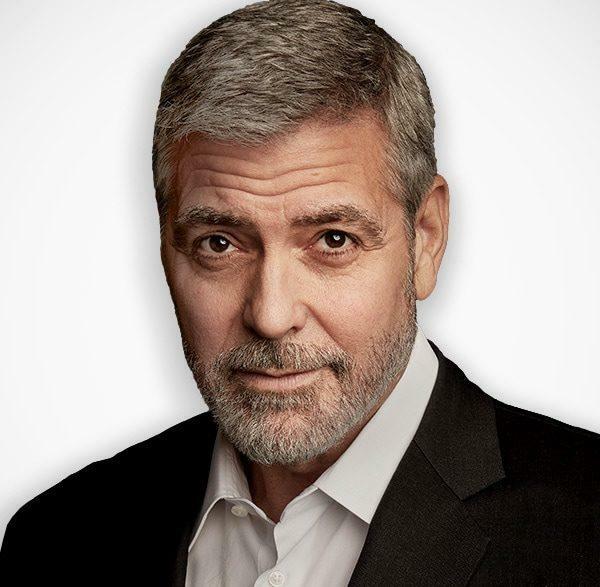 Clooney has produced three telethons: The Tribute to Heroes (post 9/11), Tsunami Aid: A Concert of Hope, and “Hope for Haiti Now”, the latter of which raised a record 66 million dollars from the public.